No Fee! ** NER: rent 12 month lease after 2.5 months free and $1000 gift cardNote: Other units are available which may not be advertised!! Visit our rental office to see all available units. Net effective pricing advertised after all incentives. Alcove studio . In unit washer/dryer. 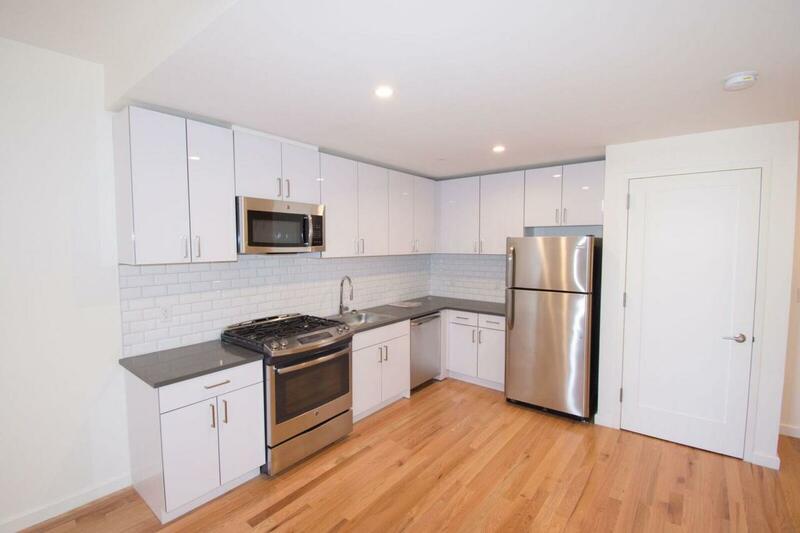 new kitchen with stainless steel appliances and quartz countertops. High Ceilings and hardwood floors. Floor to ceiling windows with great light. 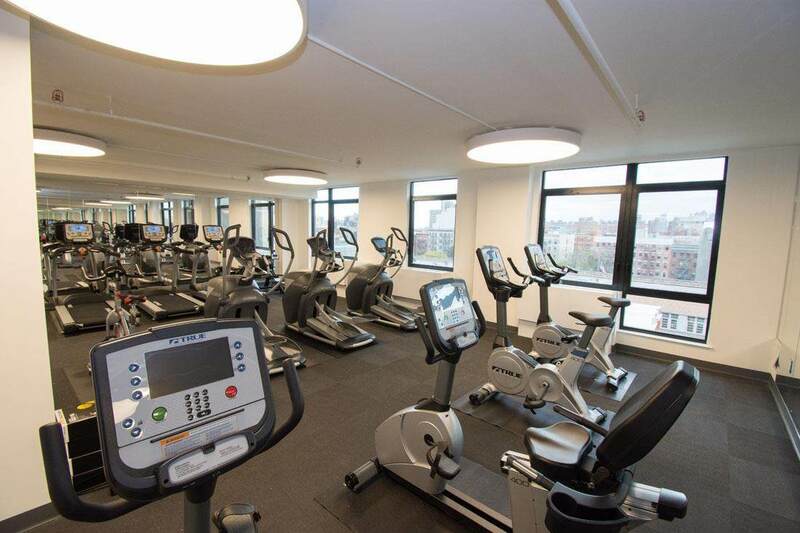 Luxury building with free state of the art gym. 3 common outdoor spaces for use by residents. Garage in building. DM Mon-Sat 2-10pm. 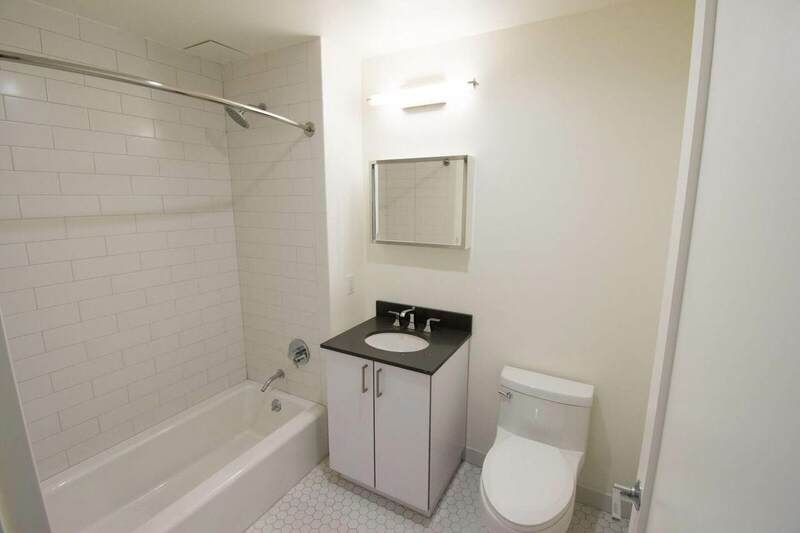 easy access to 4/5/6 subway and Metro North. Listing provided courtesy of Klara Madlin Real Estate.